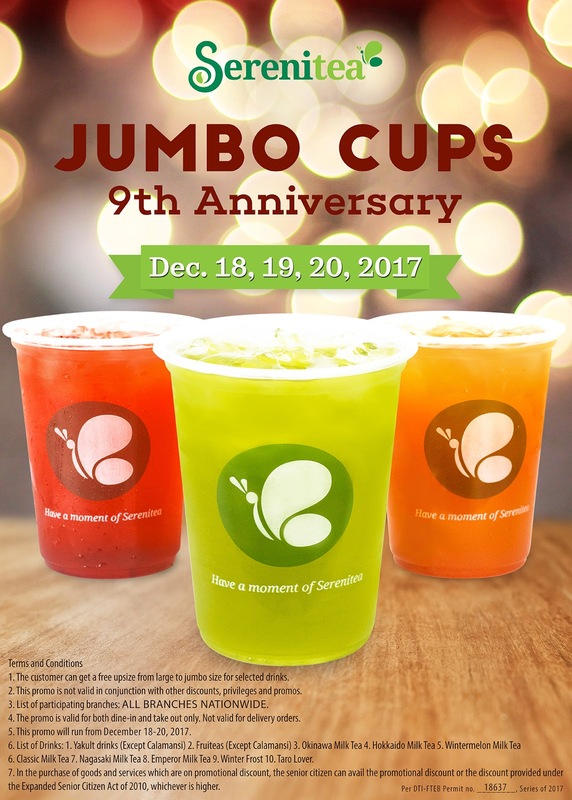 The Food Alphabet and More: Celebrate with Jumbo Cups 9th Anniversary at Serenitea!!!!! Don’t forget the dates and see you all from December 18-20, 2017 in any of our outlets nationwide. 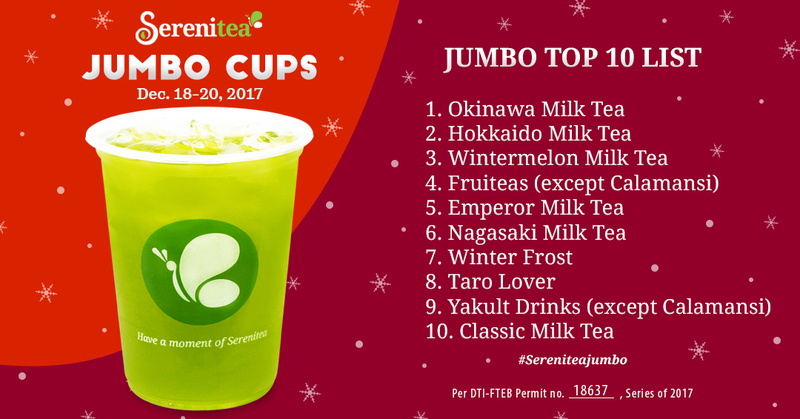 Finally, prepare to start the next year right and get organized with our 2018 Serenitea Diary. 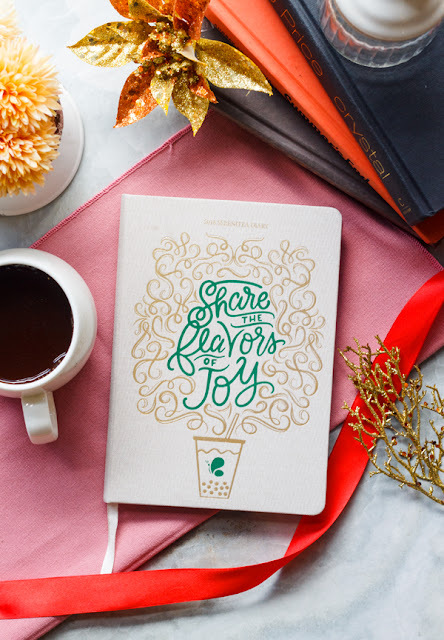 Receive a free diary for every single receipt purchase worth Php 1,000.00, valid for delivery, dine-in and take out transactions or you can purchase the diary for Php 549.00. Quite a deal right? Get yours at any Serenitea outlet nationwide.